BT-1 Bar Trigger Pad RolandThe compact and affordable BT-1 Bar Trigger Pad makes it easy to add..
Roland KD-7 Kick Trigger UnitResponsive kick triggering for any percussion setupThis dynam..
SD-50 Mobile Studio Canvas RolandThe Mobile Studio Canvas is the new solution package for music..
TDM-10: V-Drums Mat Prevent your drum components from slipping while simultaneously safeguarding .. 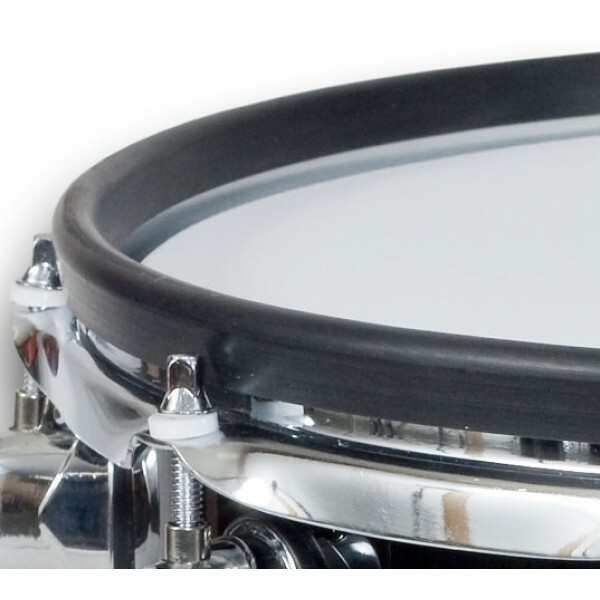 This drum mat is specially designed for the HD-1 V-Drums Lite. It helps reduce vibration and prot..
TDM-20: V-Drums Mat Prevent your drum components from slipping while simultaneously safeguarding ..